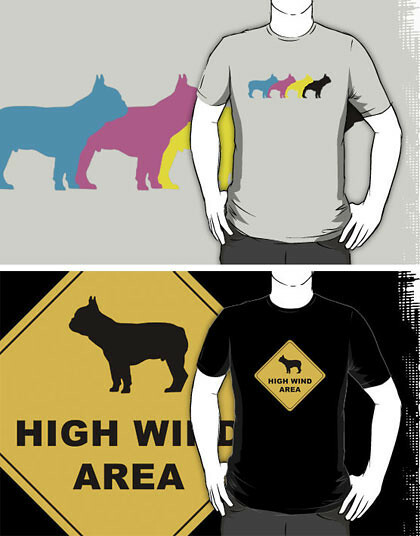 It's about time our little man was immortalised on a t-shirt, so here are a couple of new designs for all you french bulldog fans. They are also available in kids and baby sizes and even come as stickers! Available from our redbubble store.